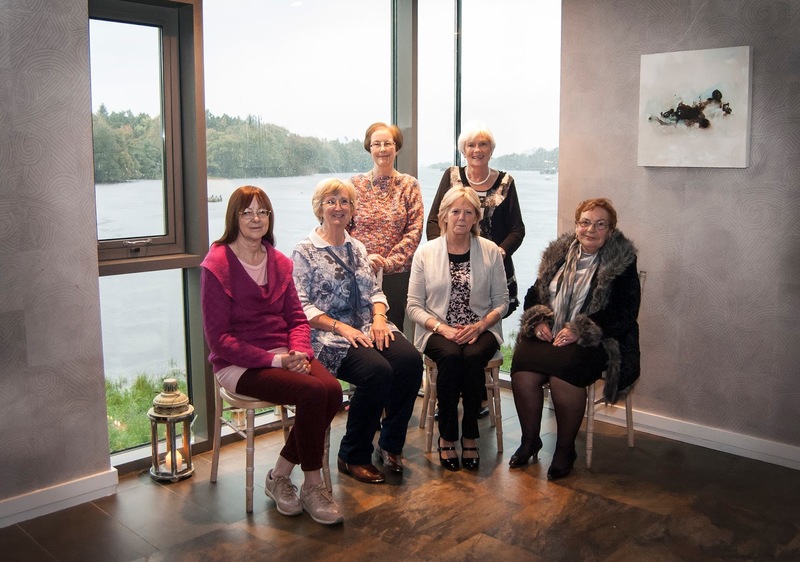 We were thrilled to be asked to speak at the recent Wellness for Cancer Care Event held at the Ice House Hotel in Ballina, Co Mayo. 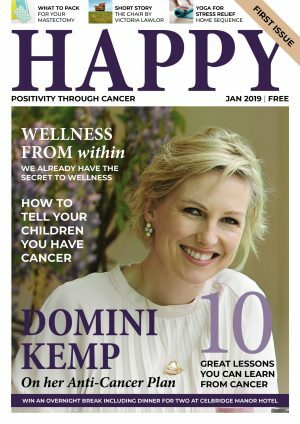 We loved meeting all the lovely women at the event and we hope they loved hearing all about Happy Magazine. 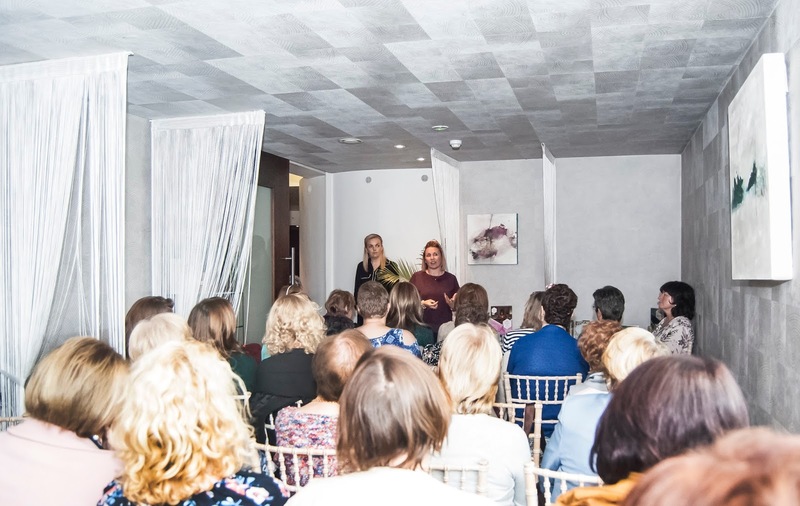 All attendees at the event received a mini treatment from the specialised therapists at the Ice House’s Chill Spa and a lovely goody bag of VOYA products. 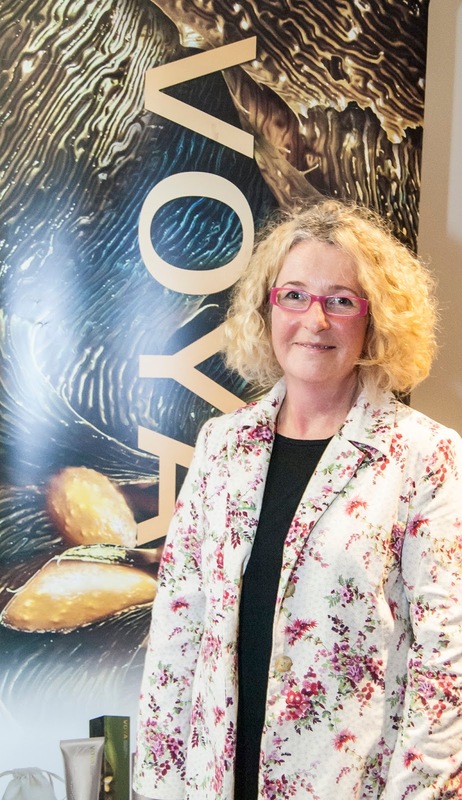 We’ll be writing more about VOYA’s excellent range here on Happy Magazine soon. 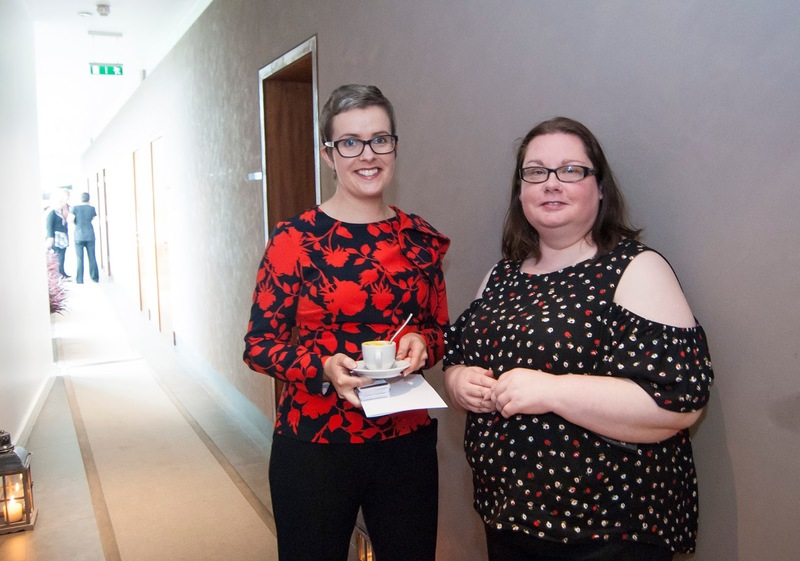 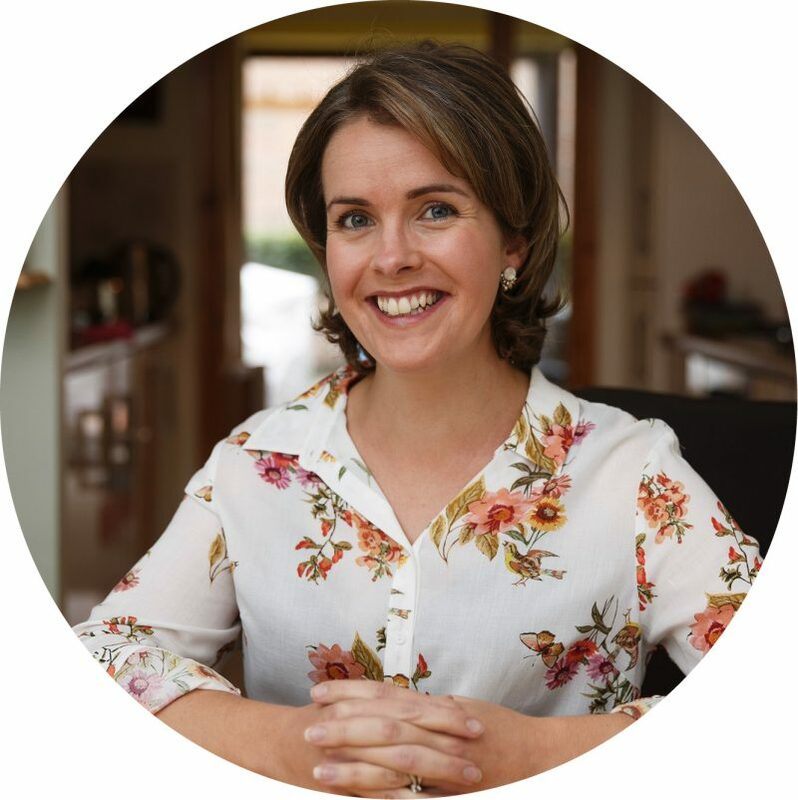 We are so happy to see Irish businesses considering the needs of people going through a cancer journey and responding to those needs with tailored offerings. 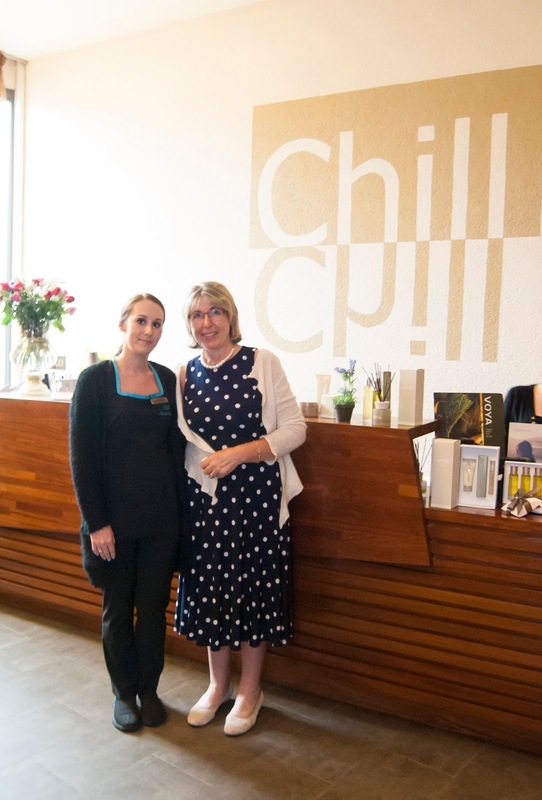 The Chill Spa at the Ice House Hotel has an amazing range of spa treatments that are suitable for people going through cancer treatment or recovery. 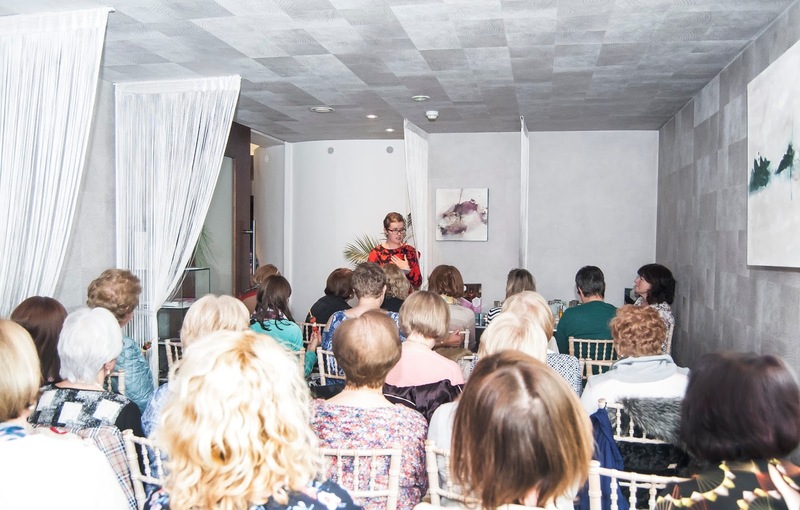 Here at Happy Magazine, we believe spa treatments should be available on prescription – they can really be so uplifting, calming, restorative and relaxing. 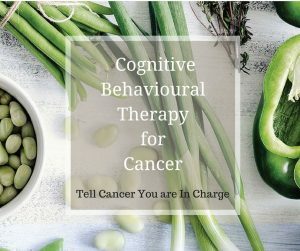 If you are currently going through cancer, why not treat yourself? 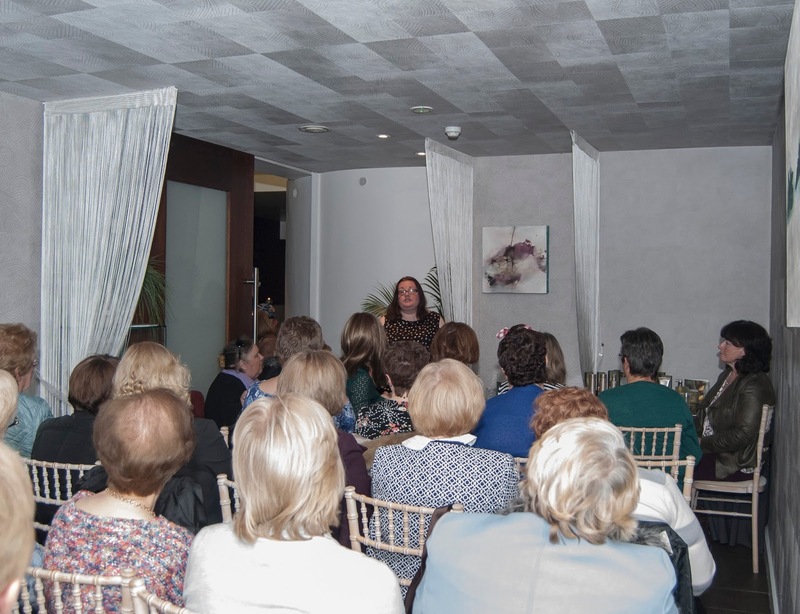 Here are some photos from the day, kindly shared with us by the Ice House Hotel. 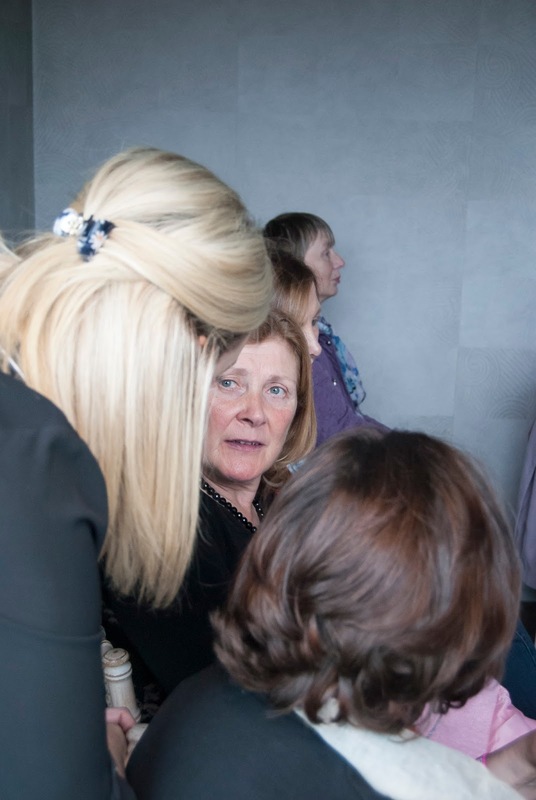 Maybe you will spot yourself?! 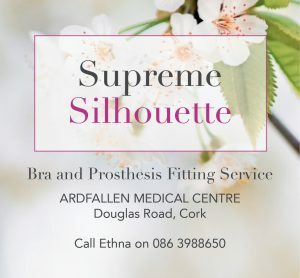 Browtique’s Wigs Appeal – Can you help?